Rutland Care Village is an innovative concept of care, which comprises of 4 separate units, which provides both nursing and residential care. Within the grounds of the care village there is Brambles Social Centre and 24 extra care housing cottages, whose occupants can have support delivered directly to their own homes. Rutland was included in the luxury care home guide 2018/2019. The care centre provides accommodation for 25 clients whose needs are associated with age related conditions, frailty, reablement and active recovery, dementia, or physical disabilities. The care centre offers all single ground floor en-suite accommodation. 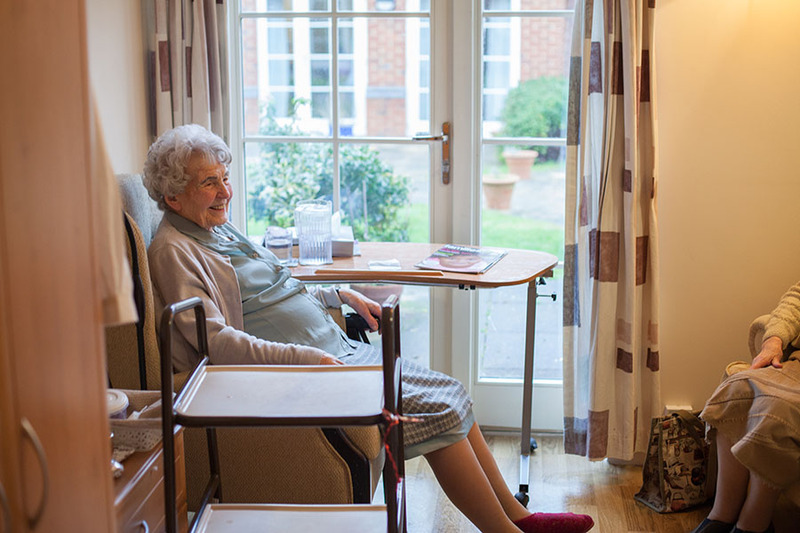 The care centre provides secure accommodation for 24 clients with dementia, challenging and complex needs. The care centre offers all single ground floor en-suite accommodation. 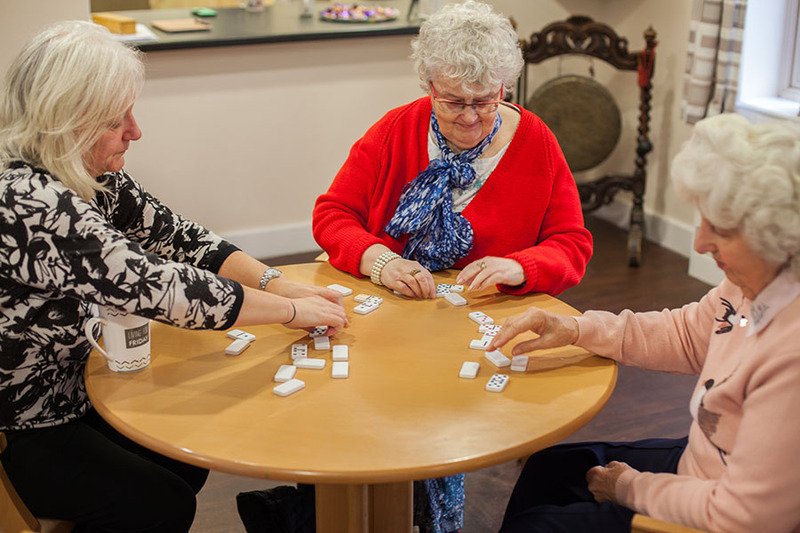 The care centre provides accommodation for 8 clients whose needs are associated with age related conditions and dementia, who wish to maintain as much independence as they choose. Rutland Care Village also offers 24 one- and two-bedroom cottages for individuals who wish to retain their independence within a Care Village setting. 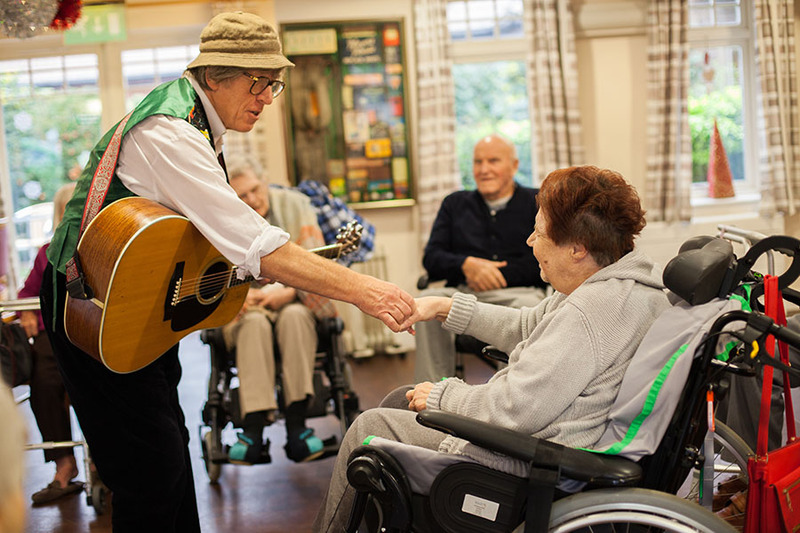 The day centre provides social stimulus and interaction to those people living within the care centre and to those who live in the wider community.